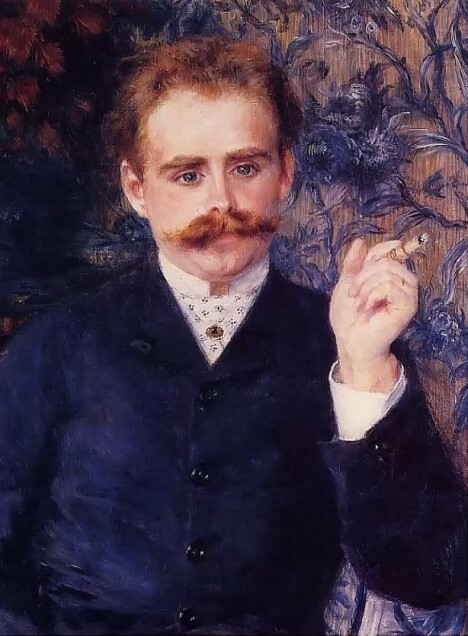 Renoir is one of the most famous portrait artists of all time. Yet when Renoir first started on his journey to learn how to paint portraits realistically he made pretty much every mistake in the book. 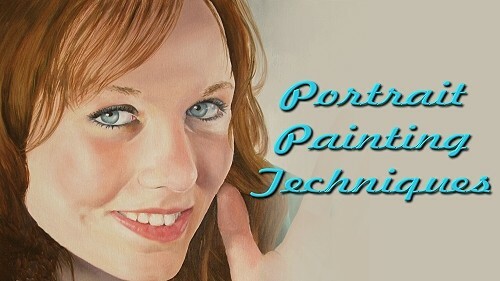 In this course you will follow in the footsteps of Renoir which learning to paint realistic faces. During the course you will see what mistakes Renoir made and what you can do to ensure you don't make the same mistakes. The course consists of short and sharp theory lessons as well as full length paint along practical classes. 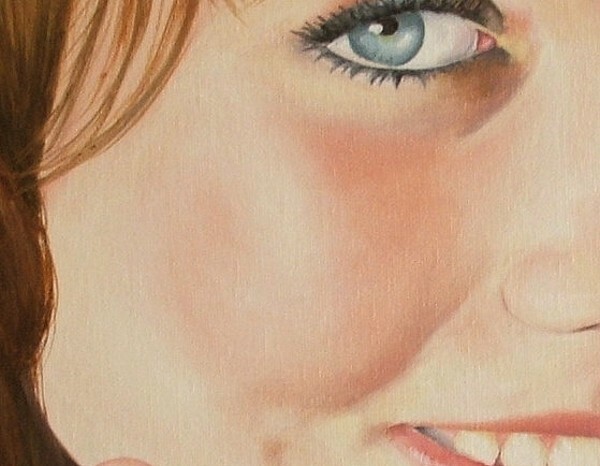 This will allow you to understand what you are painting so that after the course you will also be able to paint realistic portraits of ANYBODY, just like Renoir could. Learn how to construct the face using only one measurement - the width of the eye! Believe it or not this is the only measurement you need in order to draw anybody from a front or side view. 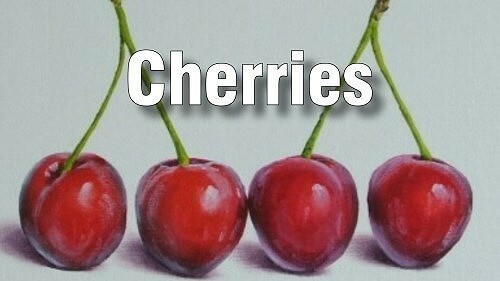 In these intro lessons you will learn how easy it is to do this. 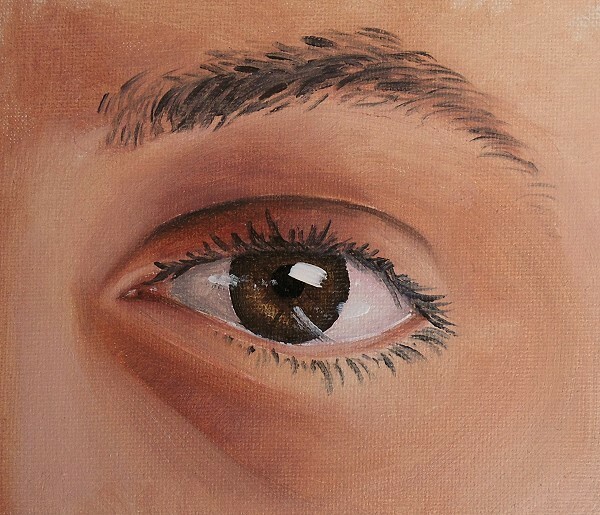 You will learn a little about the anatomy of the eye so that you know what to look out for when painting it. We then go ahead and paint the eye step by step. In part 2 you will learn how perspective and light affect how we see and paint the features of the face. 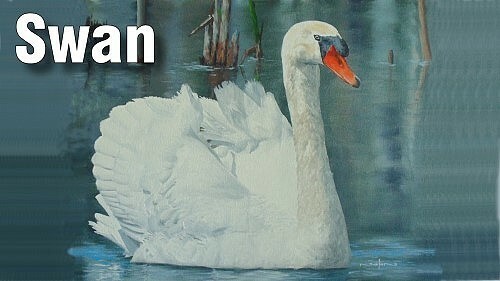 You will learn all about planes and the correct direction in which to place your brush strokes. 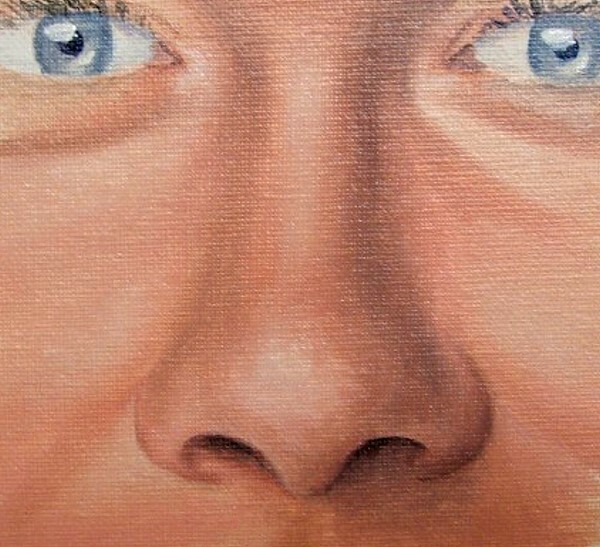 Painting a realistic nose is thought to be the hardest part of a portrait. In these lessons you will learn that this is not the case at all. All you need to do is adhere to a few basic principles and you will be able to paint a perfect nose every time. If you don't know or adhere to these principles however your entire portrait will look flat. Sadly you can't just paint any image of the face. If you don't get the composition correct, then the final painting will not look very good. In this part you will learn exactly what to do in order to compose your portraits correctly. We then move on to take a look at what we need to look out for when painting the mouth, including how to make the colour of the lips look natural instead of like they have lipstick on then. 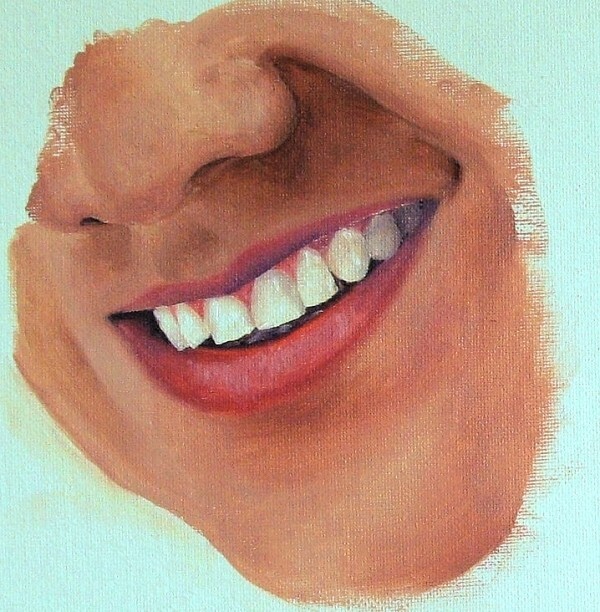 You will then paint along as we show you how to paint the mouth realistically. In these lessons you will learn how small details and lighting effects are the difference between a realistic and amateur portrait. We show you how quickly spot and paint these effects in your portraits. 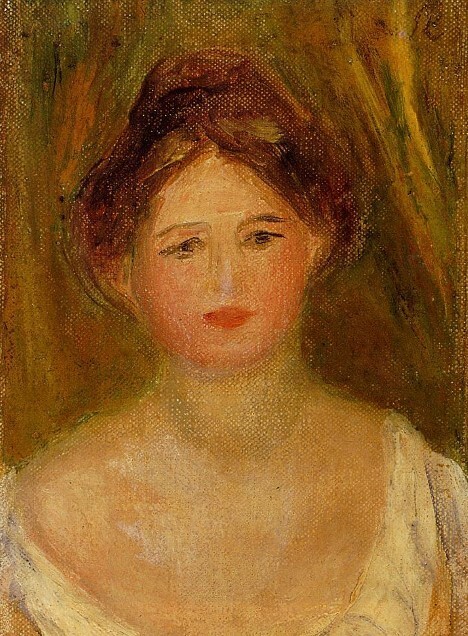 Renoir was afraid of painting ears. 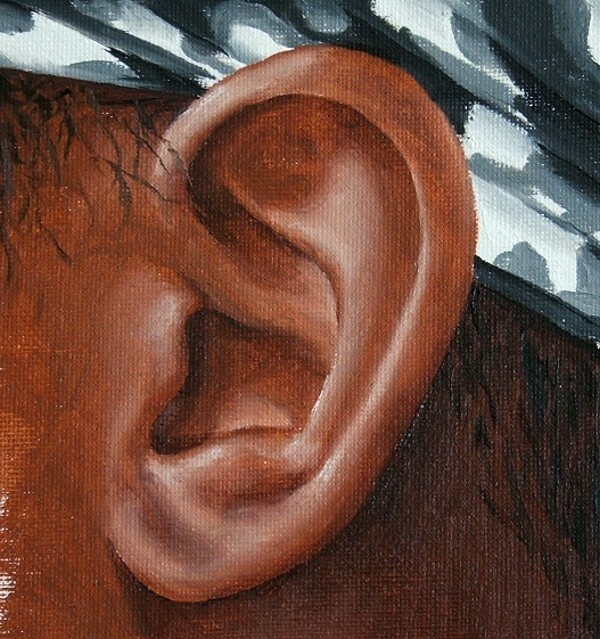 In the practical demonstrations, you will paint along as we show you an easy as pie technique to paint ears. Renoir would have loved to know this technique. In these lessons you will learn the secrets use to paint realistic hair. You will learn how make it look like you have painted each hair, while in truth you have only created the illusion of each strand of hair. 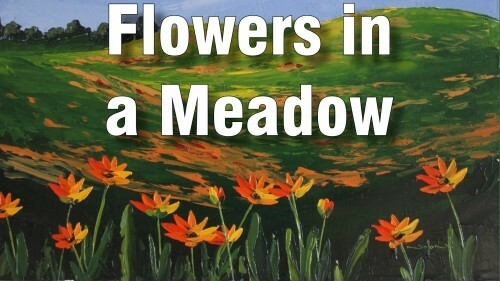 You will learn the intricacies of painting the various hair colours as well. The forehead takes up a large amount of real estate on the face and is not difficult to paint, yet most artists do not paint it correctly making their entire painting look flat. In these lessons you will learn what to look out for when painting foreheads and how to paint them correctly. 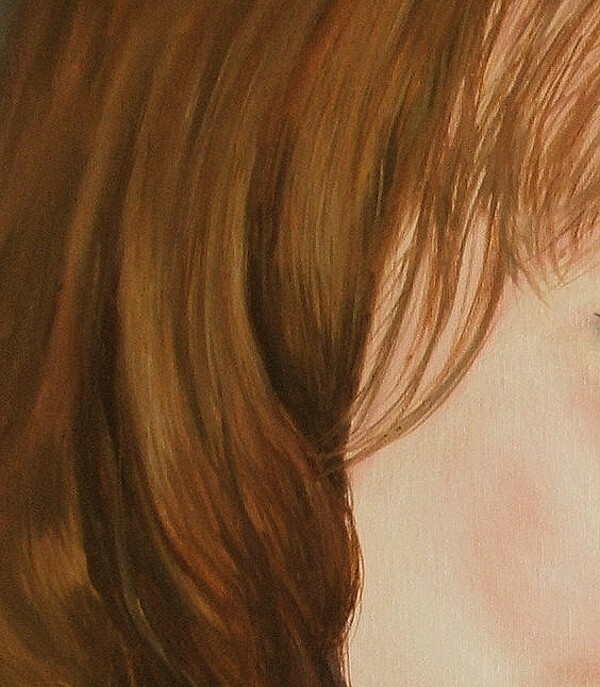 This is another one of those features that most artists dismiss as not important, yet most of the illusion of distance is in the cheeks as they recede into the distance more than any other feature. 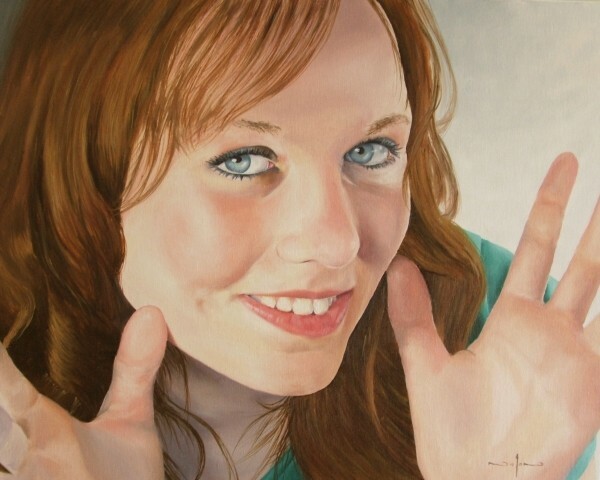 Knowing how to paint cheeks correctly will help to make the portrait appear three dimensional. Learn how the shape of the jaw affects the look of the jaw. From there we do a series of chin studies so you can learn how to paint the various chin shapes. Not every person has perfectly smooth skin like a baby, so you need to know how to paint the various wrinkles and blemishes you find in a portrait. 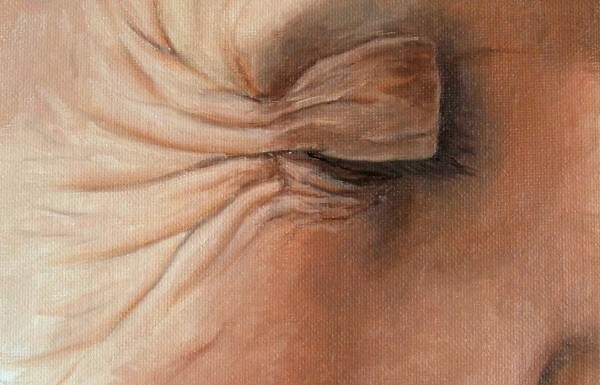 In these lessons you will learn how to paint these wrinkles, freckles and blemishes. The background an important part of the portrait because you need to ensure it enhances the portrait instead of competing with it for attention. In these lessons you will learn the correct way to adjust your backgrounds so that they help to bring your portraits to life. In this lesson you will be how to put all the pieces of the puzzles together to form a coherent and realistic portrait. You will learn the thought processes used from start to finish while painting so that you can do the same while painting your realistic faces. We will then wrap up our journey with Renoir by taking a look at the progress he made over the years to get the portrait heaven. You however will have cut years off this process by following the course.